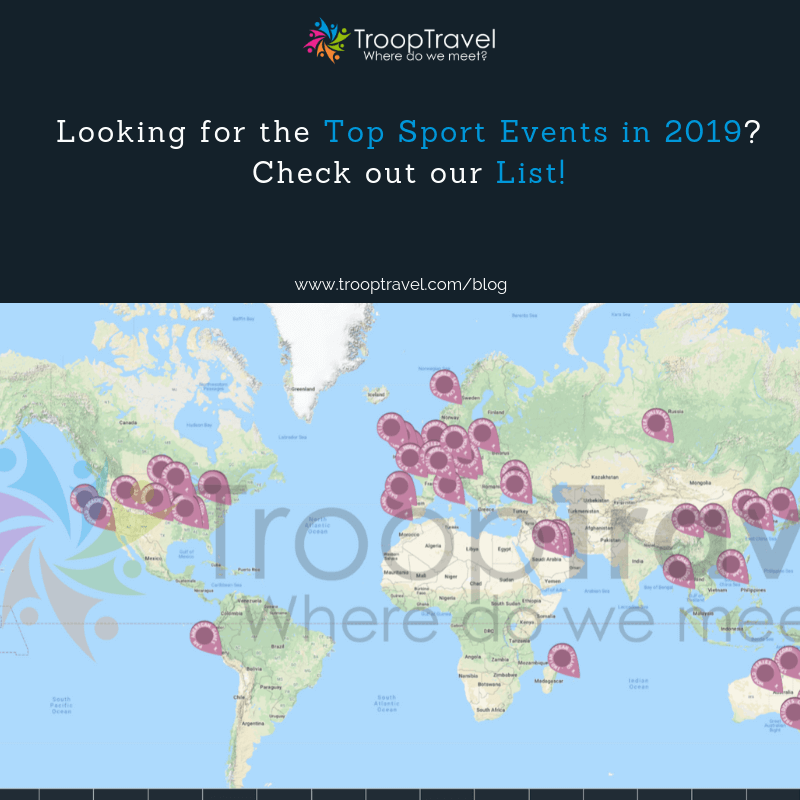 Last week TroopTravel participated in one of the startup events we recommend in our Top Startup Conference list: The Techsylvania Startup Avalanche Competition in Cluj, Romania. 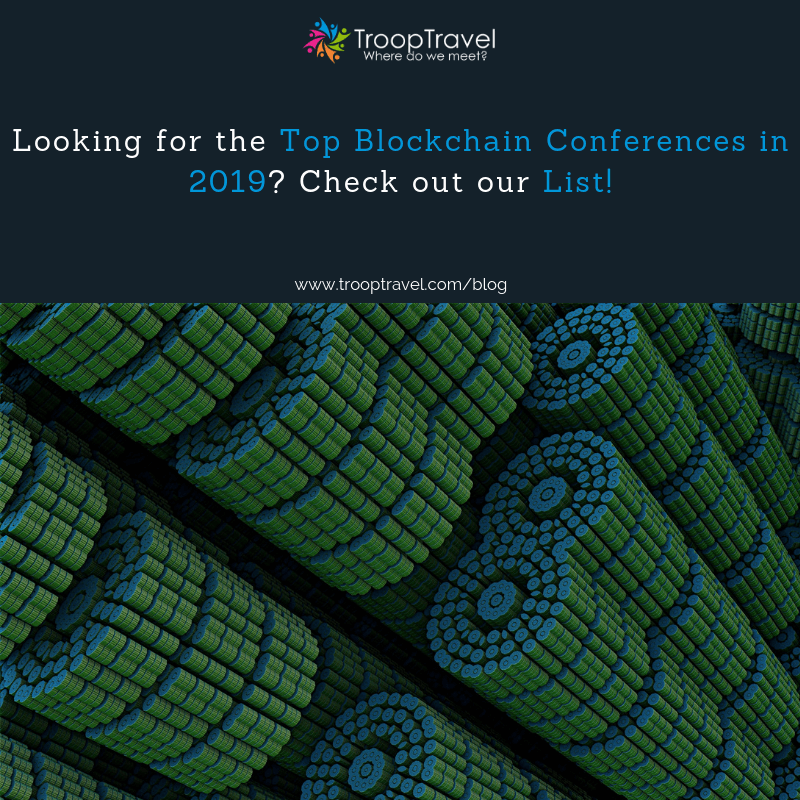 It is the leading technology event in South East Europe with industry experts, investors, startups and participants joining from all over the world. 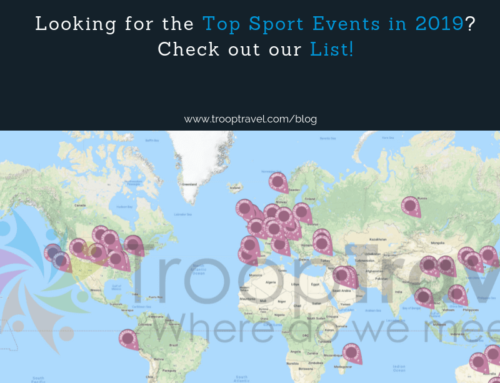 Within the last 5 years the event has grown from a few hundred visitors to 2,000 people joining in 2018. The Techsylvania Startup Avalanche competition and conference should be on the list of any early-stage startup and tech enthusiast. 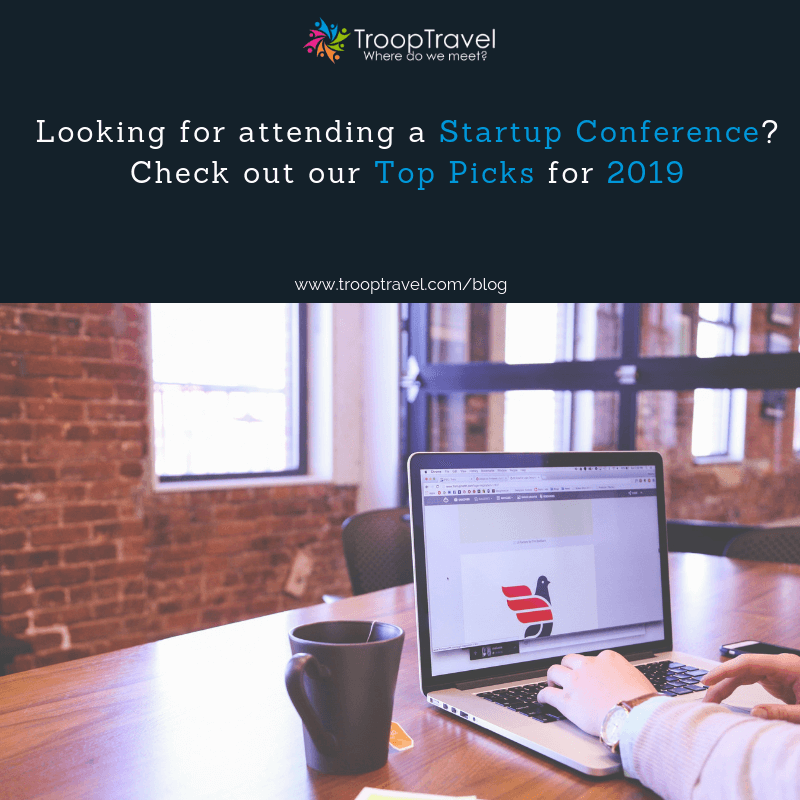 This two days event puts startups first and connects them with world-class speakers and top-notch investors. 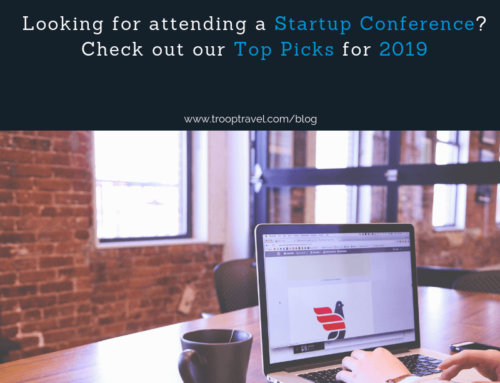 Read here why we recommend you to participate in the 2019 edition if you are an early-stage startup. 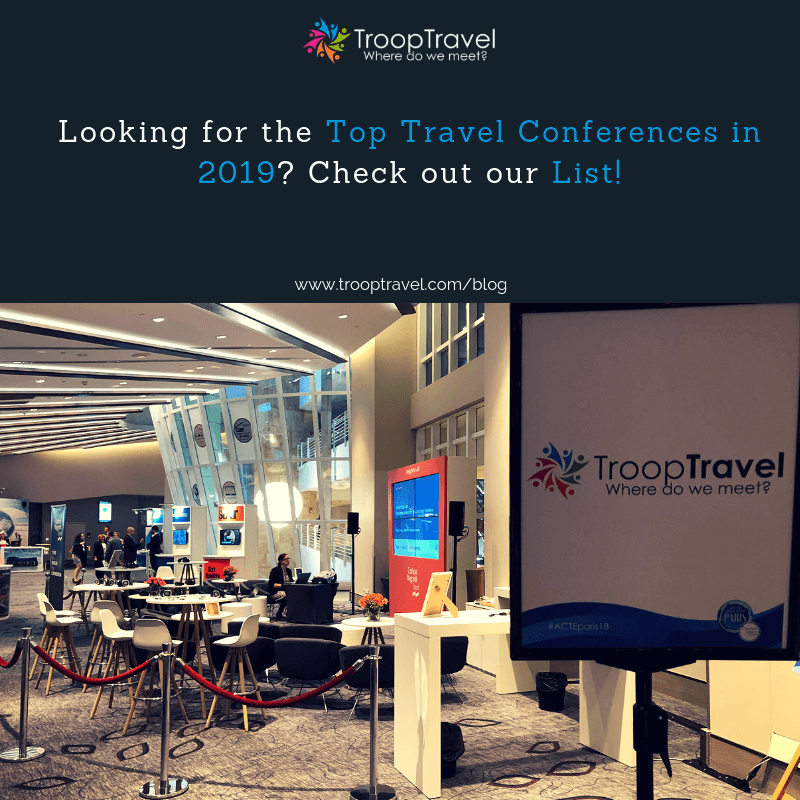 For us it has been an amazing week of learning, connecting with other great startups and making very valuable contacts to entrepreneurs, investors and industry experts. 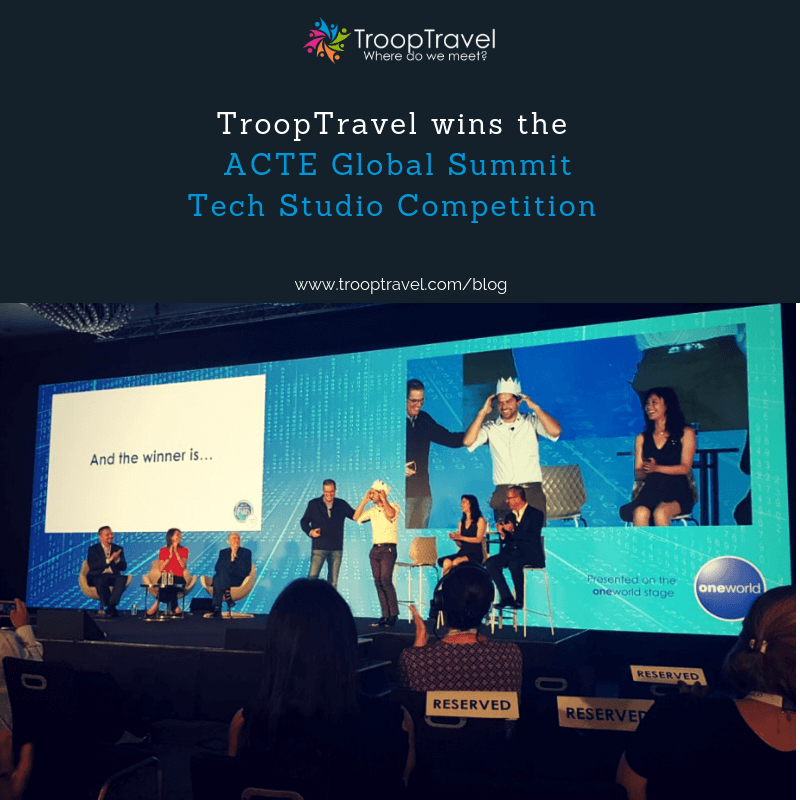 On Tuesday 12th of June 2018, TroopTravel has been announced the winner of the Avalanche Startup Competition at Techsylvania. 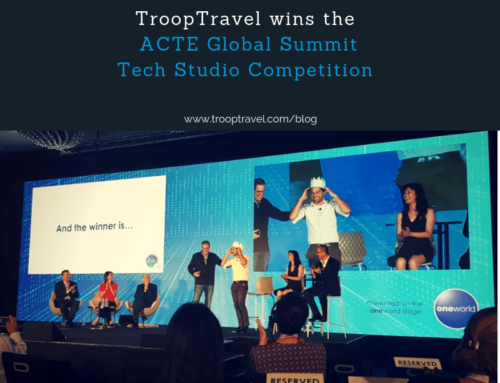 After the Business Travel Show in London, the Amadeus Hackathon in Madrid, it is our third award we have received within our first year of existence as a startup. 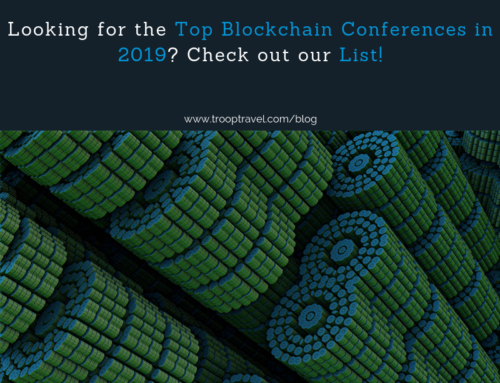 This award is especially important for us because it is a great recognition coming from leading investors towards our startup. 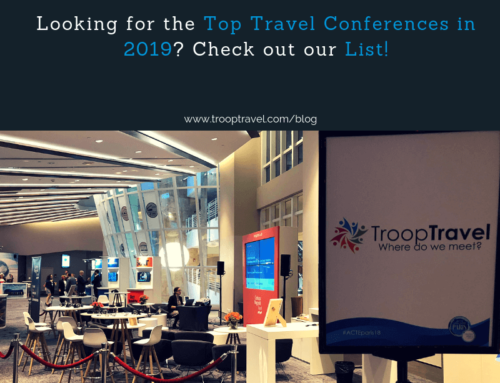 TroopTravel will be traveling to Silicon Valley in September to connect and to talk to partners and investors. Winning this competition would not have been possible without the amazing support received by the Risky Business team and Arobs Software who is sponsoring the award.